Home > The palm oil free Bimbosan range. The palm oil free Bimbosan range. Protects the rainforest and keeps the animals happy. Because the production of palm oil does not match up to our conceptions of sustainability, as of today, the following Bimbosan products are totally palm oil free. 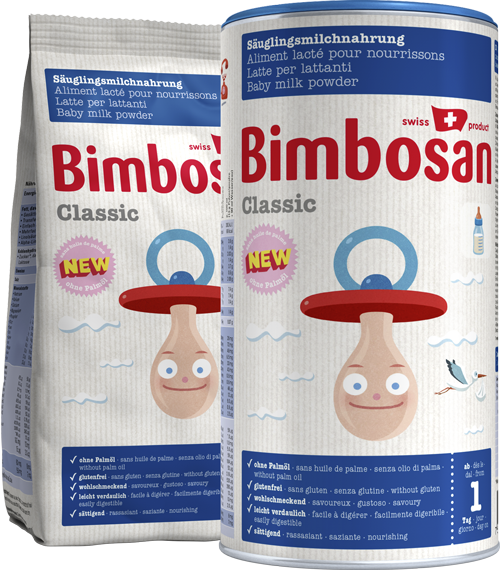 For all babies who also want to drink the Bimbosan Classics, it is now also palm oil free. 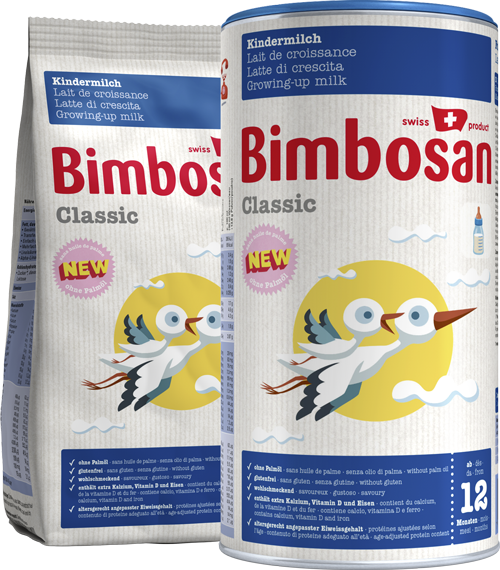 Bimbosan Classic Infant Formula is made from the very best quality Swiss milk. It is a baby milk powder (Type A, pre-milk) free from gluten, starch and palm oil. 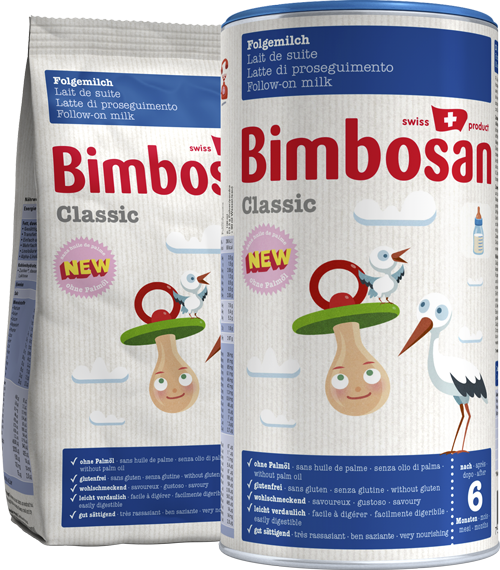 The palm oil free Bimbosan Classic Infant Formula is suitable for the specific nutrition from birth for babies who are not breastfed or cannot be breastfed. 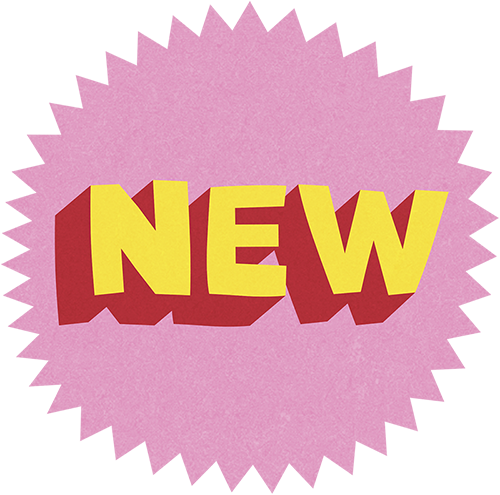 This product contains everything a baby needs in the first months of life. 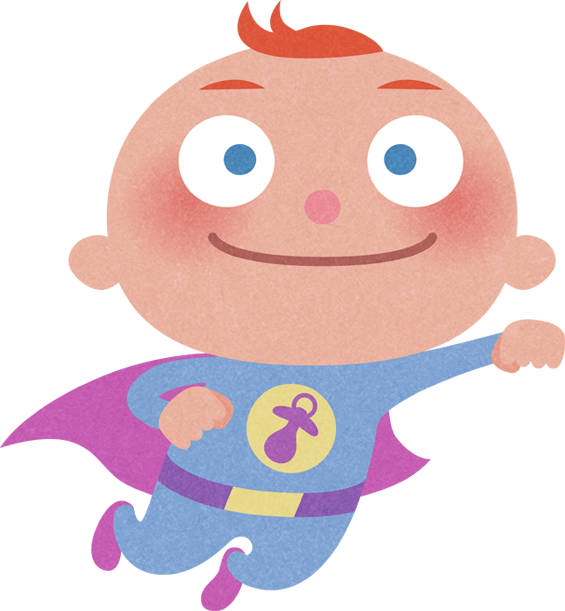 After 4 months, a bottle supplement can be added depending on the individual needs of your baby. The Classic Follow-On Formula from Bimbosan has what it takes to become a classic. It contains everything babies need from six months of age and is made without added starch and palm oil using top-quality milk from Swiss farms. This makes the Classic Follow-On Formula especially tasty and digestible. Bimbosan Classic Follow-On Formula is a highly satiating, palm oil free, follow-on milk suitable for special feeding after 6 months. For all small children who trust Bimbosan Classics. 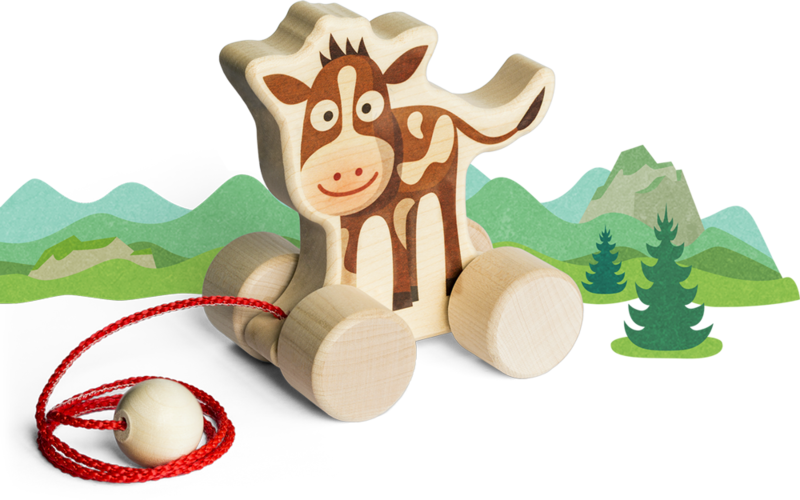 This Swiss palm oil free growing-up milk is made with best Swiss milk for children aged 1 year and upwards. The need for specific nutrients such as iron, calcium and vitamin D changes during growth and increases in small children from 12 months onwards. 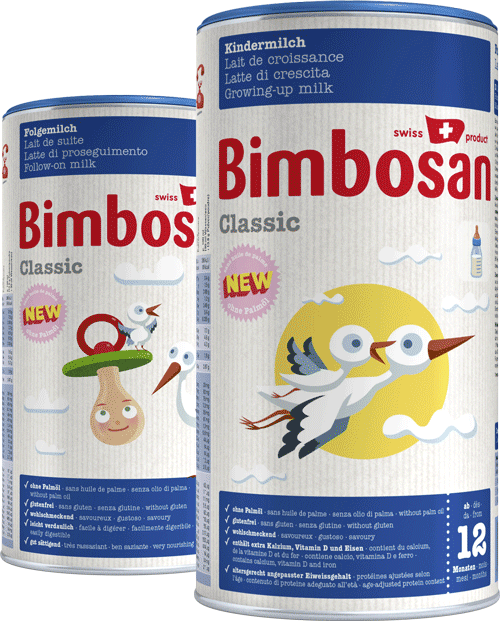 Bimbosan Classic Growing-Up Milk has been developed precisely to fulfil these special requirements. As a basis for our high-quality growing-up milk, we use only the best milk from Swiss farms and we do not use palm oil in its manufacture. 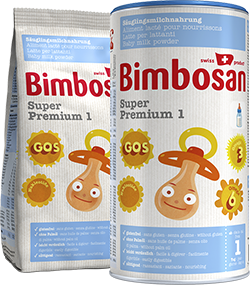 Enriched with a higher proportion of vitamin D, iron and iodine as well as unsaturated fatty acids, Bimbosan Growing-Up Milk promotes good growth from age 12 months upwards. Classic Growing-Up Milk is recommended up to the age of 4. For babies who like to drink organic palm oil free. 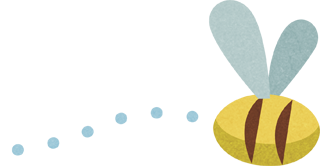 Bimbosan organic baby milk is type A baby milk powder with no gluten or starch. Bimbosan organic baby milk powder contains everything a baby needs in the first few months of life. We never use palm oil. It is made in Switzerland from the best Swiss organic milk. No artificial pesticides or herbicides are used at Swiss organic farms. Most of the milk comes from farms located in the Swiss Alps. 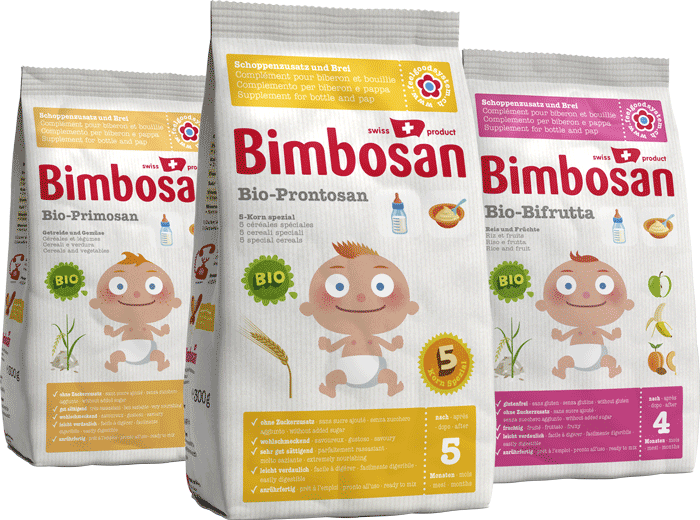 Bimbosan organic baby milk powder is a complete breast milk substitute for feeding newborns and is totally palm oil free. It can also be combined with breastfeeding. After 4 months, a bottle supplement can be added depending on the individual needs of your baby. For babies who want to go on drinking organic milk after 6 months. 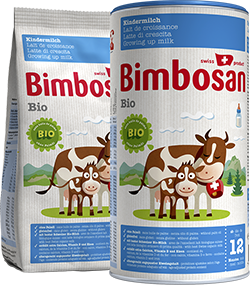 The first Bimbosan organic follow-on milk is made using finest Swiss organic milk. 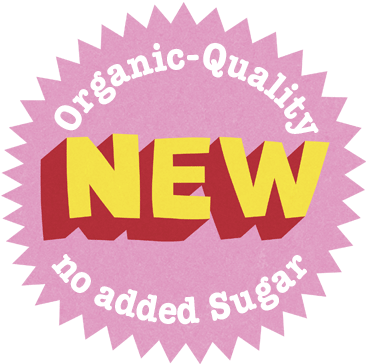 The organic follow-on milk developed by baby food specialist Bimbosan contains no granulated sugar, starch or gluten. That makes it especially tasty and easily digestible. 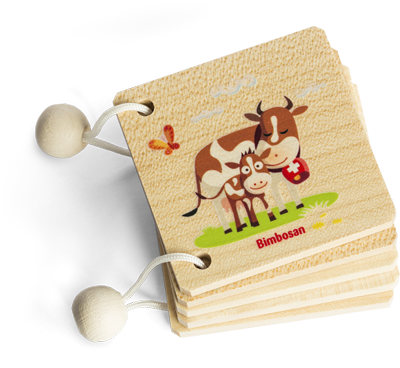 Bimbosan organic follow-on milk is a highly satiating follow-on milk, suitable for special feeding after 6 months. For all small children who prefer organic. 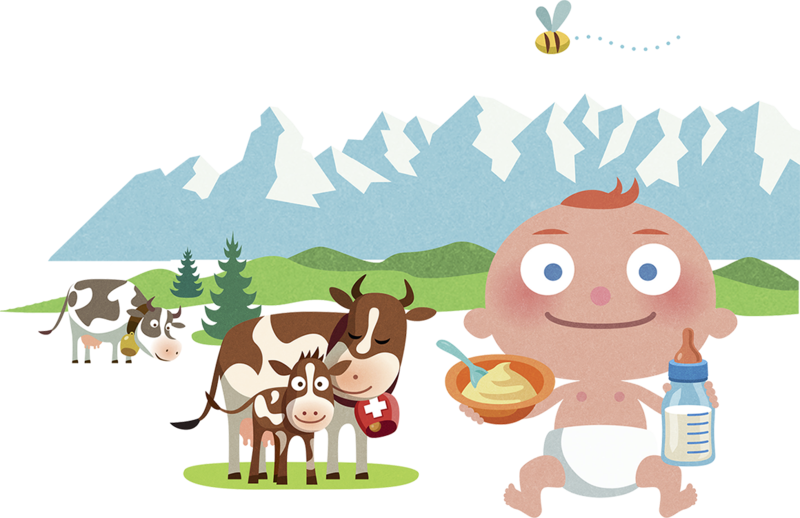 Swiss organic growing-up milk palm oil free, made with best Swiss organic milk for children aged 1 year and up. 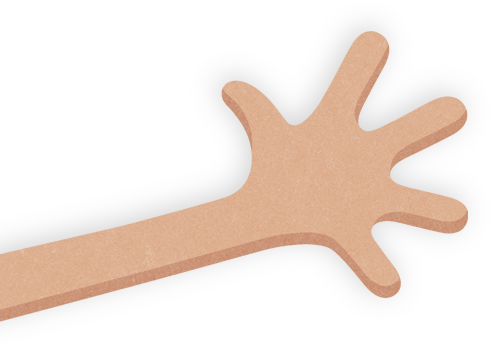 The need for specific nutrients such as iron, calcium and vitamin D changes during growth and increases in small children from twelve months onwards. 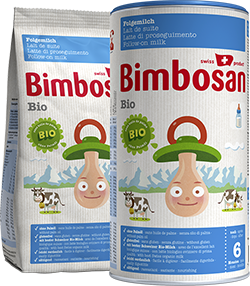 Bimbosan organic growing-up milk has been developed precisely to fulfil these special requirements. As a basis for our high-quality organic growing-up milk, we use only the best organic milk from Swiss organic farms. 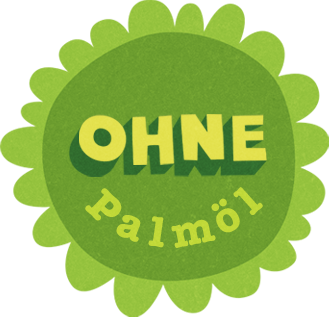 Likewise, we never use palm oil in the manufacture. 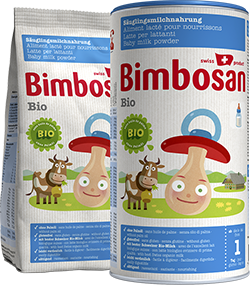 Enriched with a higher proportion of vitamin D, iron and iodine as well as unsaturated fatty acids, Bimbosan organic growing-up milk promotes good growth from age 12 months upwards. Organic growing-up milk is recommended up to the age of 4. For babies who pay attention to a plant nutrition. 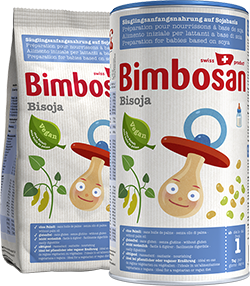 Bimbosan Bisoja palm oil free is a soy-based infant starter formula produced in Switzerland. It contains no gluten or starch. We never use palm oil in the manufacture of Bisoja. Bisoja contains everything a baby needs in the first few months of life. If Bisoja alone is not enough to nourish the infant after 4 months, a bottle supplement can be added depending on the individual needs of your baby. Later on, all “yummy” pap variations may be prepared with this infant starter formula. Bisoja is recommended for children with dietary problems. 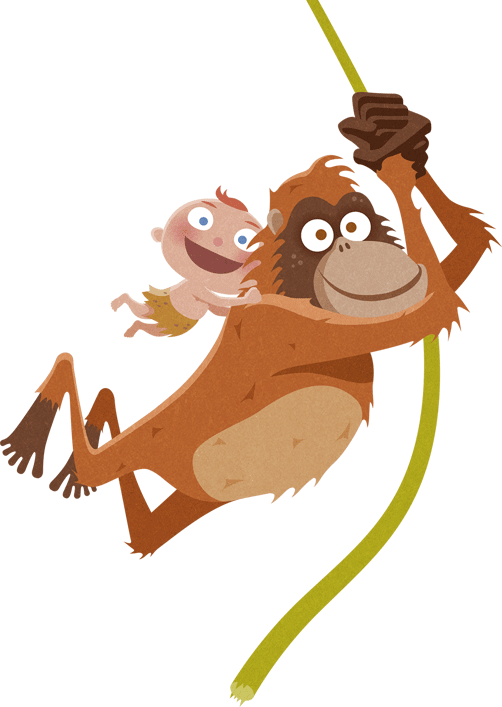 For babies, no palm oil, drinking a modern baby milk. This unique combination of ingredients promotes the best possible development and well-being of your infant. Super Premium 1 contains no gluten, starch. We never use palm oil in the manufacturing of these products. That is good for the rainforest and the animals living in it. In addition to the standard vitamins and minerals, Super Premium 1 contains both omega 3 and omega 6, GOS, 5 nucleotides and long-chain, polyunsaturated fatty acids (ARA and DHA). This unique combination of ingredients promotes the best possible development and well-being of your infant. 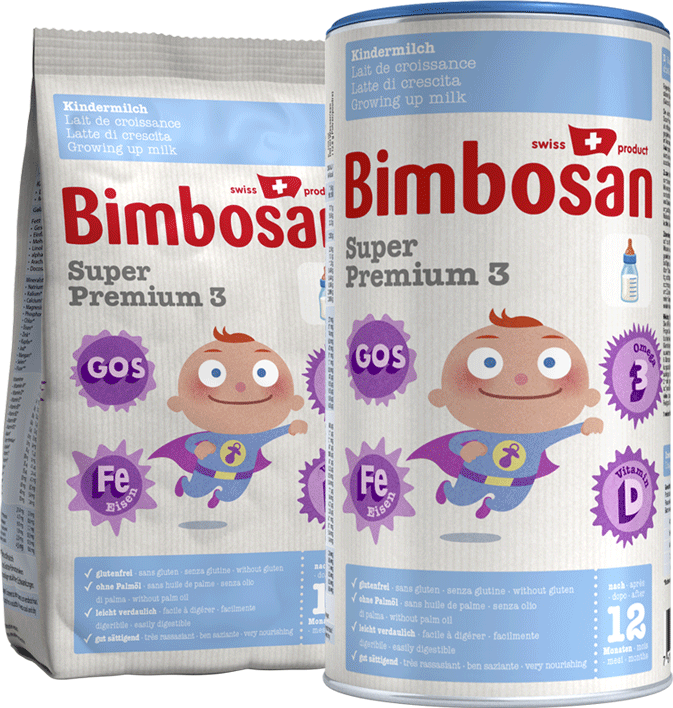 Bimbosan Super Premium 1 contains everything a baby needs in the first months of life. If the powder alone is not enough to nourish the infant after 4 months, a bottle supplement can be added depending on the individual needs of your baby. Later on, all “yummy” pap variations may be prepared with this infant starter formula or you can switch to the Super Premium 2 follow-on milk (after 6 months). For babies who want to continue drinking a modern baby milk, even beyond the age of 6 months. 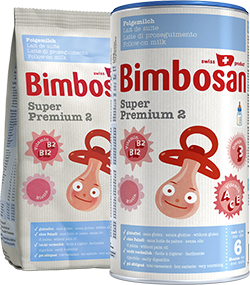 Like all of Bimbosan baby milks, Super Premium 2 is a genuine Swiss product. Bimbosan AG has succeeded in developing a follow-on milk with long-chain polyunsaturated fatty acids (omega 3 and omega 6), nucleotides and GOS (galacto-oligosaccharides). Super Premium 2 does not contain any gluten, starch or palm oil. 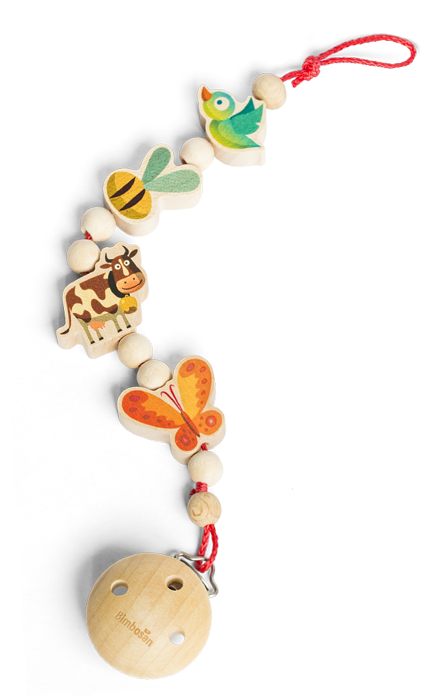 This special composition supports the ideal development and well-being of the infant. Super Premium 2 gives young parents a choice between a scientifically developed modern follow-on milk without palm oil and the individually satisfying bottle supplements in the Bimbosan Feel-Good-System. For the first organic milk pap. Our extra-fine organic milk pap with organic corn and our organic milk pap with the three valuable organic grains rice, millet and corn are made using finest organic milk from Swiss organic farms. The organic corn and the three organic grains are untreated and of the highest quality. They are grown organically and treated in accordance with the strict «Knospe» label guidelines. The organic milk paps can be prepared very easily with water. The problem with palm oil. Palm oil is booming. It can be found in chocolate bars as well as in ready-made pizzas, detergents and cosmetics. An end to this trend is not in sight because palm oil offers a number of substantial advantages: The oil palm is very productive; the palm oil extracted from the fruits is correspondingly inexpensive and easy to process. Nature pays a high price for the cheap oil. Huge areas of rainforest are being cleared for oil palm monocultures especially in Indonesia and Malaysia. 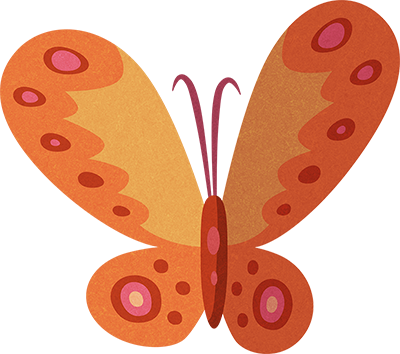 As the forest disappears, so does the basis of life for orangutans, tigers, rhinos and other animals. The victims, however, also include millions of small farmers and indigenous people who are driven away from their ancestral land. The climate, too, is affected. Slash-and-burn clearance and the draining of swamp forests also cause the release of large quantities of greenhouse gases such as carbon dioxide, further fuelling global warming. 50%Around half of all supermarket products contain palm oil. 90%Most palm oil comes from Indonesia and Malaysia. 4xSwitzerland16 million hectares of rainforest have already been cleared for oil palm plantations. 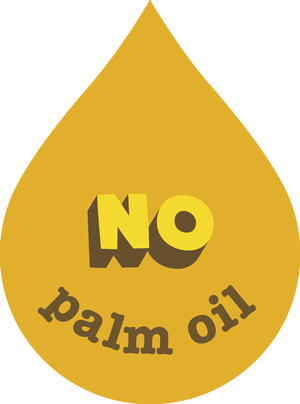 Bimbosan sets an example with its palm oil free products. We never use palm oil in the manufacture of these products. That protects the rainforest and keeps the animals happy. By buying palm oil free products, you are making an important contribution to the protection of endangered tropical forests. Thank you very much for your support. 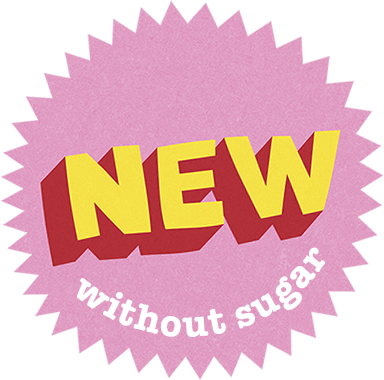 The new Bimbosan palm oil free products are distinguished by a fanfold. Our company has a long tradition of sustainability. 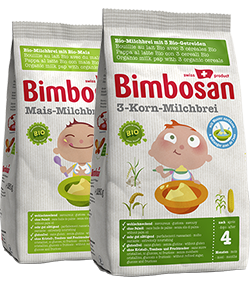 As a Swiss manufacturer of baby food, we have long been committed to sustainability at Bimbosan. 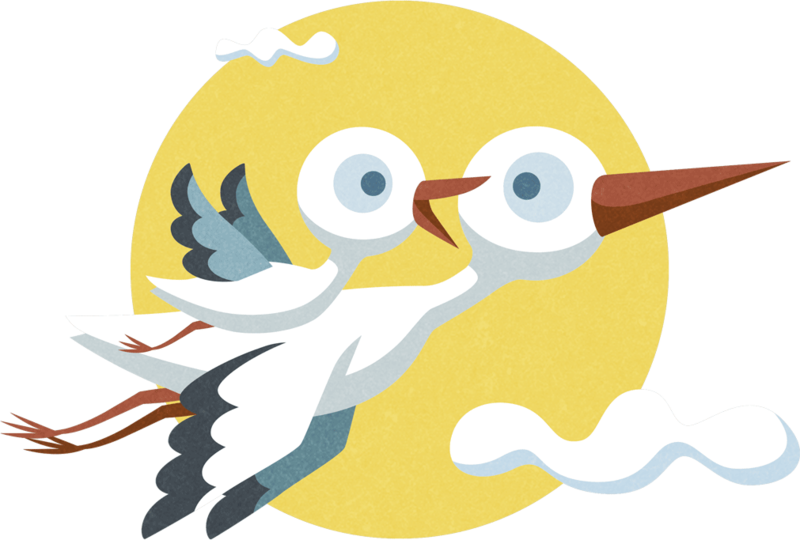 After all, tomorrow’s babies should also inherit an unspoilt environment in which to thrive to the utmost of their abilities. 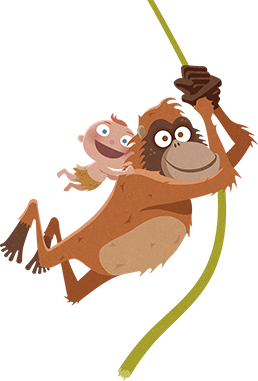 With our commitment to palm oil free products, we are setting an example for sustainably produced baby food in harmony with humankind and the environment.